Fresno Web Design, Website Hosting, Graphic Design & Marketing. For businesses, marketing elements like a website, business cards, stationary and corporate id can be essential tools in its growth. We focus our efforts on professional web design, graphic design, and marketing while ensuring that website visitors convert into new leads. 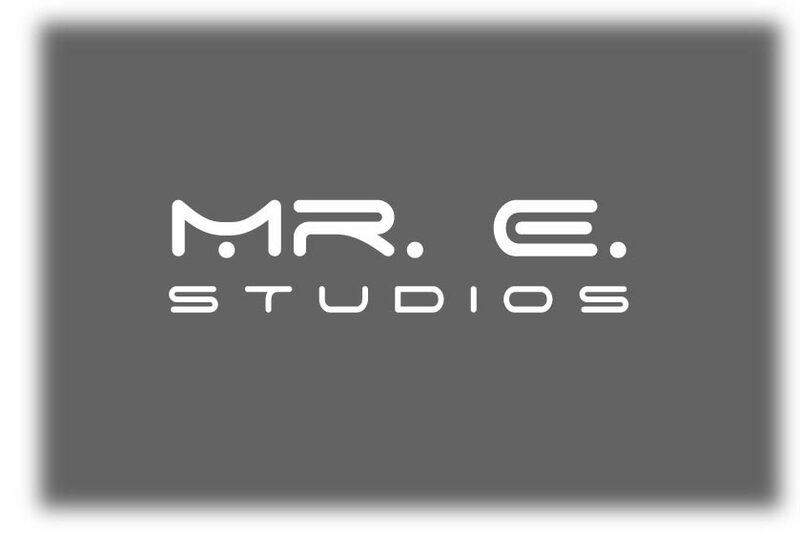 Whether you�re starting out and want to get a new website up and running quickly or require specialized development to meet your specific needs, Mr. E. Studios can handle it all. The goal is to provide you with a high-quality website that makes a positive impact for your business. Do you need to establish a high-yield marketing campaign? At Mr. E. Studios you can be assured that what ever your budget or goal, your website will receive the maximum attention which will yield maximum results. Are your sales what they should be? Perhaps you are happy with the search engine results that you are currently getting. However, you may be disappointed in the results have that come from them. Maybe they don�t click your listing when they find it or it could be that come to your site but don�t stick around. The point is they are not buying or at least not buying enough. If you are interested in discovering how to make a visitor to your website a repeat buyer? Get more information on Web Design. A successful website WILL increase your exposure, customer base, and profit. Get more information on how to make your website successful. Get more information on Web Submissions. Are you getting a quality ROI? ROI � Return on investment: One of the most important elements to a successful website. Do want to establish a great system that will increase that all-important return? Working with Mr. E. Studios means you will get a higher quality website, effective graphic design, intuitive marketing strategies, better and quicker service, and a relationship that will ultimately benefit you and your business. Being a small graphic, web design & marketing company in Fresno, California allows more flexibility and the ability to accommodate to your specific needs while being able to spend the time to create an effective website. The people you speak with will be the people working on your project. We are proud that our efforts have been able to help businesses grow. Our web designs are continually being top-rated while development work is always praised by clients as being unbelievable, easy-to-use and helpful beyond words. This results in most of our new clients coming to us as referrals from current clients.